Namal by Nimra Ahmed Episode 28 Read online or download in PDF format, Namal by Nimra Ahmed is one of most famous serial Urdu novel of super famous monthly Khawateen Digest. Read online or download in PDF format, Namal by Nimra Ahmed is one of most famous serial Urdu novel of super famous monthly Khawateen Digest. 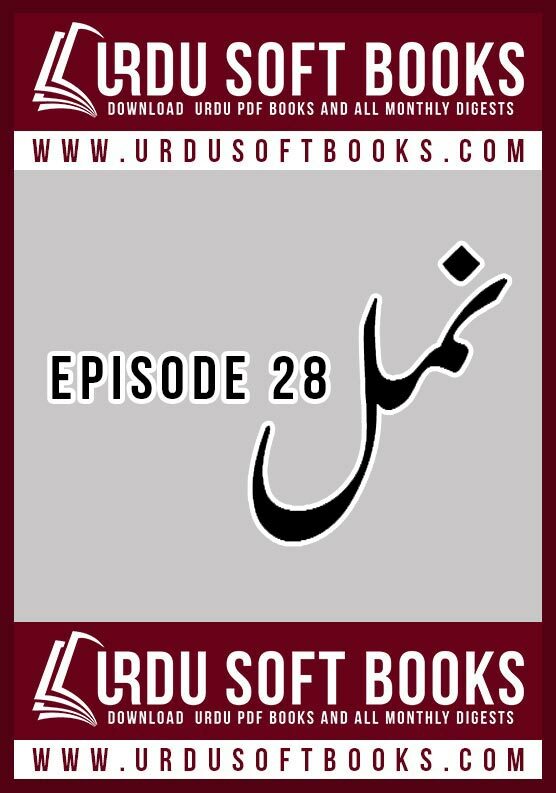 You can download or read online Namal by Nimra Ahmed Episode 28 in PDF format, your feedback and comments will encourage us to improve our Urdu books collection.